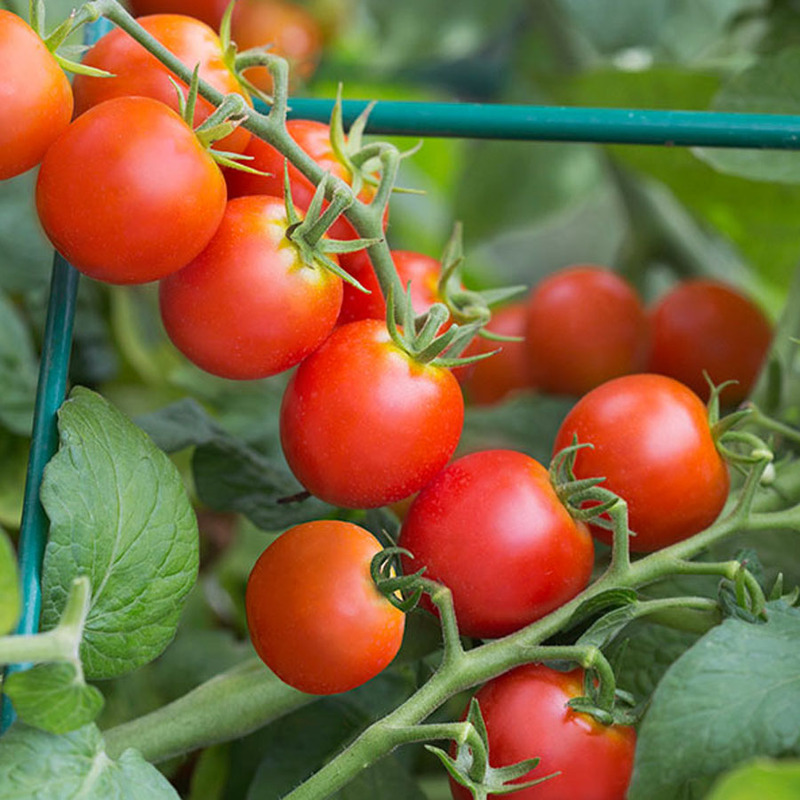 Vegetable gardeners are always on the hunt for new and improved varieties of plants to grow. Although, we may hold dear to the tried and true plants we grow year after year, we find it exciting to discover what may be a new favorite. Here is a list of newly introduced, hard to find heirlooms, and hybridized varieties that are motivating us to get out in the garden, prepping our beds with mouth-watering anticipation. Olive-leaf Arugula has combined the best qualities of both mild salad rocket, and It’s zesty sister, wild Italian rocket. Olive-leaf Arugula is more flavorful than the cultivated types, but less intense than pungent, wild rocket. Easy to grow, this perennial arugula is not only drought tolerant, but cold hardy, and evergreen! It has a prostrate habit and is bolt resistant. Use its peppery leaf as a herb, in salad and as a wilted green. If the only celery you have had is from the super market, then you’ll be amazed at the immense boost in flavor that comes by growing it at home! 'Afina' is an easy to grow seasoning celery that is perfect for those who don't like the stringy-ness of celery stalks, as 'Afina' does not produce an enlarged stalk. More aromatic and flavorful than regular celery, it looks like flat-leafed parsley and is packed with salty sweet celery flavor. Perfectly delicious in salads, soups and stews. Both its thin hollow stems and its leaves can be used fresh or dried. You may never want store bought celery again. Truly one-of-a-kind, this scrumptious variety is practically a whole new vegetable! This large, upright, fascinating kale is unique in that its perennial habit allows for continuous cut and come again harvests. 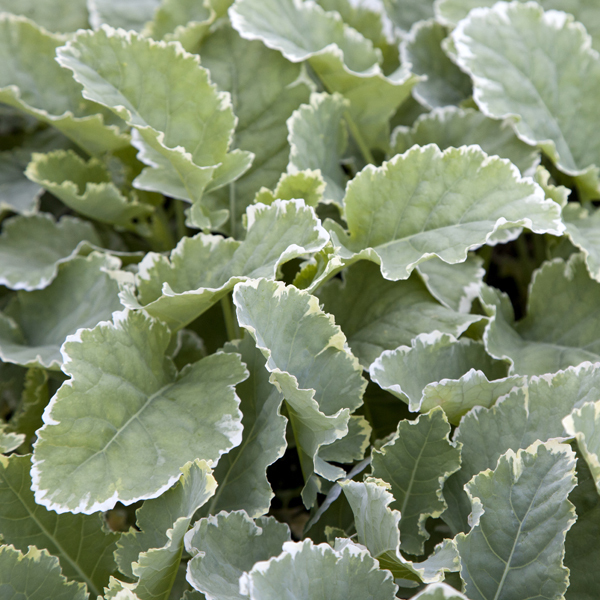 With its striking blue-green leaves and creamy white margins, this easy to grow, toothsome treat is sure to dazzle your kale loving friends and family all year long. Hardy to 10’F. Traced back to around 1860, this very rare pea will captivate you with is multicolor blossoms, leading to bright yellow, delectable pods. 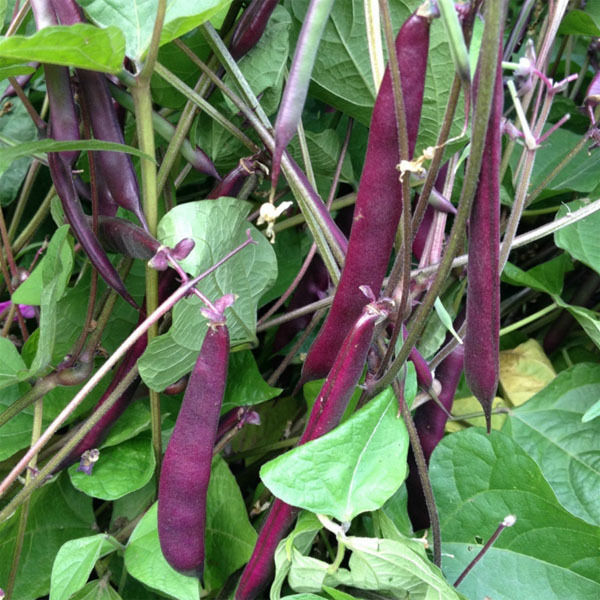 If you harvest the pods while they're still young they are very sweet and crunchy. The youngest pods are the brightest, and sweetest. Gorgeous in salads or just enjoy them straight off the plants. Parsley-like tendrils and peas are edible and delicious! Harvest the young tendrils after just a month for a delicate spring flavor in salads, sandwiches and stir fry. 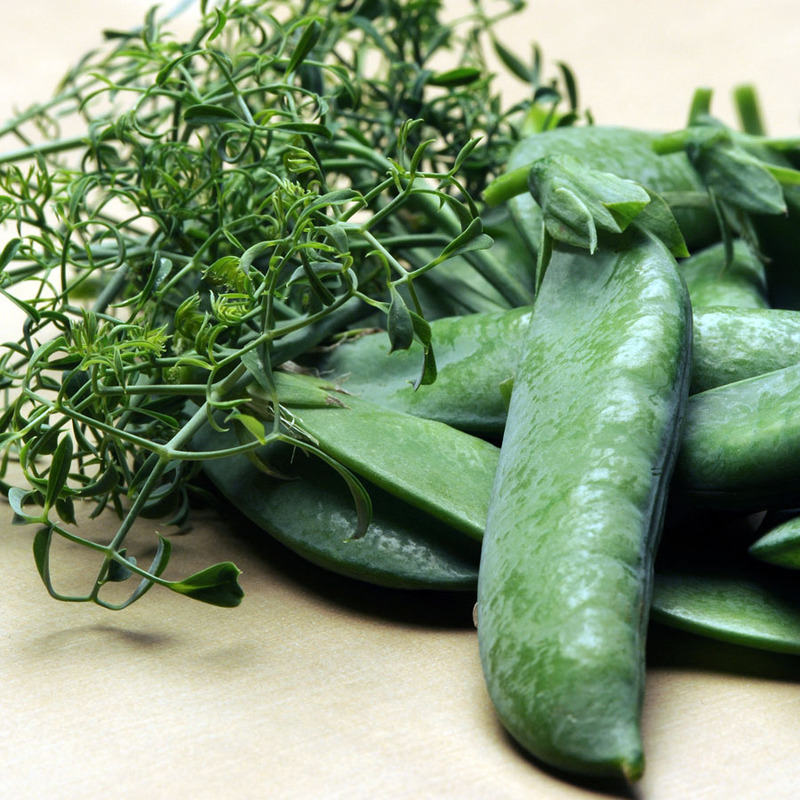 Pods are packed with peas that offer sweet, fresh flavor and aroma. Ideal for small-space garden beds, patio containers and window boxes, offering support. Excellent disease resistance. Days to harvest: Foliage, 24; pods for shelling, 60. 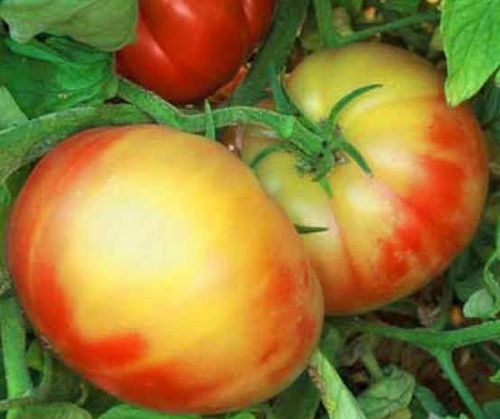 Boasts the lofty reputation as simply one of the best tasting, best producing gold-red bi-color tomatoes. This heirloom variety shows off unbelievably beautiful and enormous fruit, weighing at least 1 pound each. These ambrosial golden yellow beefsteaks are adorned with red stripes that sweep down from the shoulders in a flush of ruby. Flavor is sweet and rich, and harvests are abundant. Indeterminate. 80 days. Ravenna Gardens currently stocks a variety of unusual vegetable starts, and will continue to offer an intriguing collection as the growing season progresses. Please visit us at the store, or call for current availability 206-729-7388. Blog post by Vanessa Kimling, Ravenna Gardens Plant Buyer extraordinaire! !